All American Home Remodeling, Inc. is a full scale transforming company servicing the greater Dayton, Ohio areas. 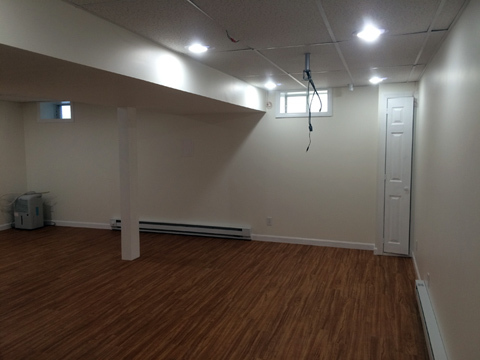 The firm specializes in bogs, kitchens, and interior reworking projects. Currently, the corporate employs 10 full time employees (1 Sales Consultant, 1 Office Manager, 1 Painter, 5 full time Lead Remodelers and 1 apprentice that have combined expertise of over 100 years in the transforming business.